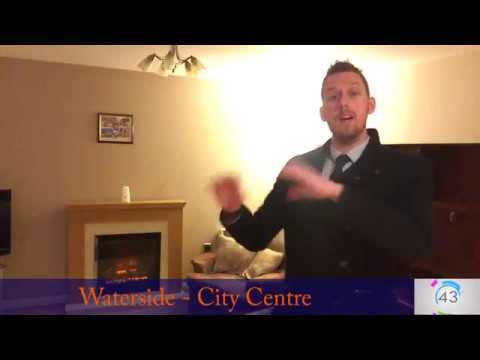 This ground floor apartment is based at the popular Waterside development, right in the centre of Lancaster. It offers two bedrooms and a great open plan living area with a space to cook, dine and relax. On at just £120,000 - you could see a 6.5% return with a rental income of £650 PCM. Give us a call on 01524 843322 to get a viewing booked in. This two bedroom terrace is located in the popular area of Skerton in North Lancaster. If offers open living spaces along with a fitted kitchen and a four piece bathroom. There is an enclosed yard to the rear. 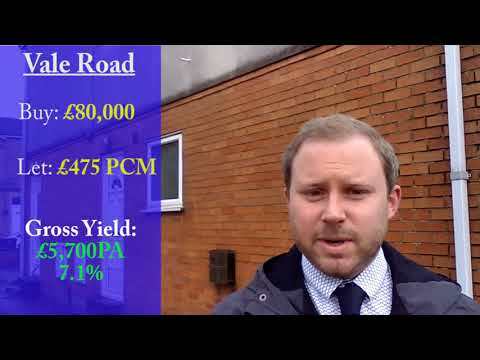 Take a look at this great investment opportunity. This 1 bed ground floor apartment is located in the very popular Aalborg Place Development in Lancaster City Centre. Ideally placed for everything the City has to offer. We love this apartment, and being on the ground floor, the living space is that bit more spacious than upper floors. It's modern. It's stylish. It's a must see for any potential investors. 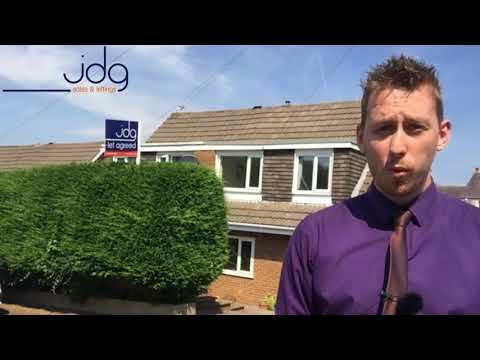 Give us a call on 01524 843322 to book your viewing now. 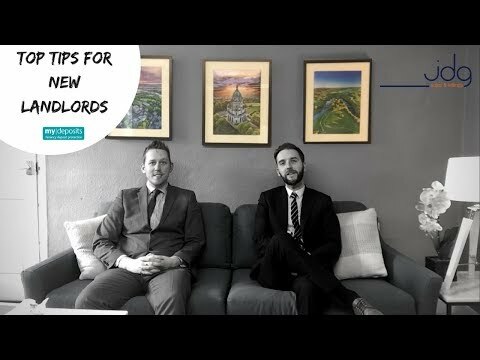 Welcome to part 2 of our guide for new landlords. 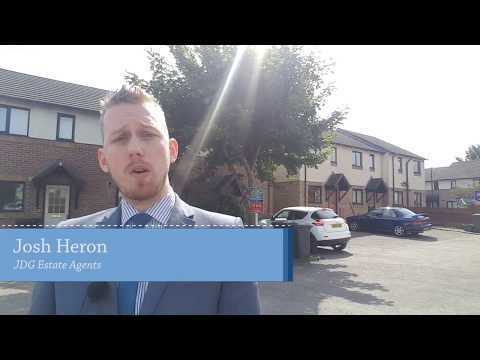 In this video, we look at the second set of tips for new landlords. Take a look and if you have any questions - let us know! Already got your first property? 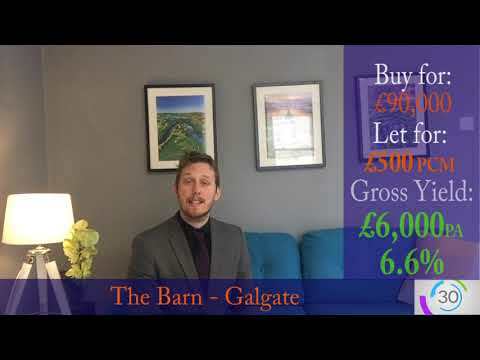 Give us a call on 01524 843322 and we can pop out to give you a free valuation. In association with My Deposits. Recently renovated conversion with great rental potential! This is a brilliant opportunity to buy a recently renovated one bedroom apartment with bags of rental potential. It is ready to go for a new tenant and could bring you in a healthy 6.6% gross return. 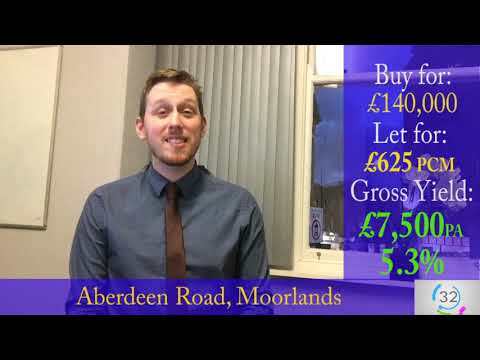 Are you a Lancaster Landlord? Interested in what is letting in Lancaster? 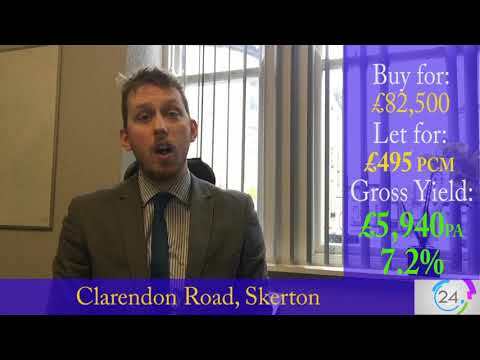 Are you a Lancaster landlord? 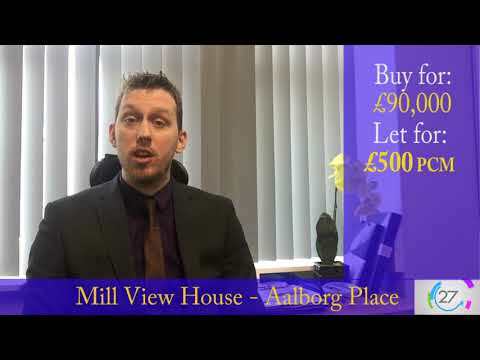 If you are interested in the buy to let market in Lancaster, you will want to know what is happening. What types of property are popular? What is in demand? 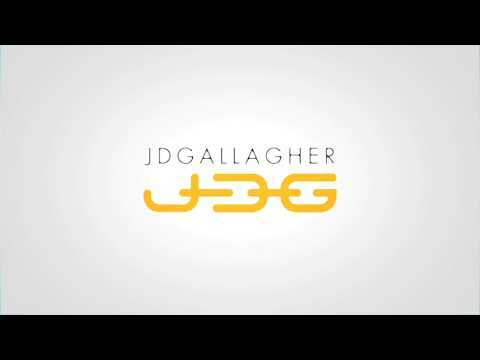 A fantastic 3 bedroom terrace in the popular Moorlands Area on Aberdeen Road. On at just £140,000-, this would make a great investment. This 2 bedroom property on Clarendon Road in Skerton is ready to move into - perfect for a quick turn around. It can bring you in a 7.2% gross return. Snap this one up quickly! 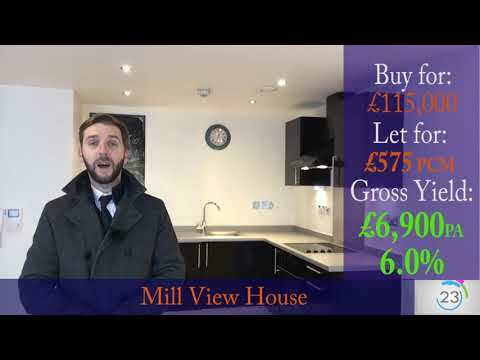 This is a great townhouse on the Willows - with a 5.2% gross return, check out what Josh has to say about it. 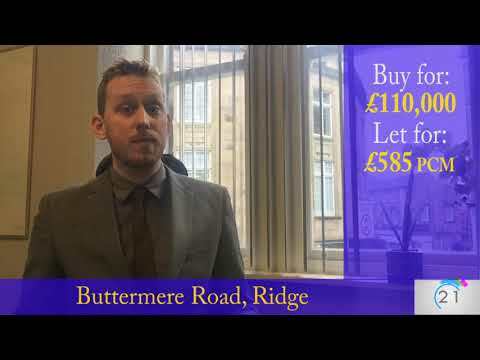 This fantastic family home on Buttermere Road, Ridge is a great BTL investment.It gives you a great return and has a tenant already living there! 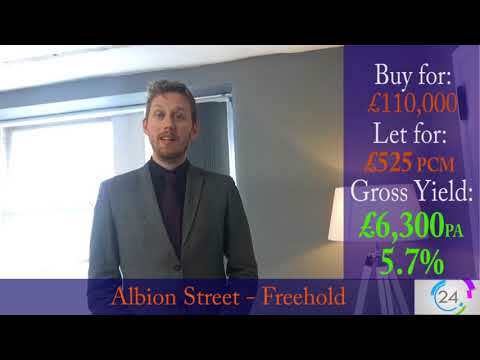 A 7.1% return is a great addition to any landlord's portfolio. 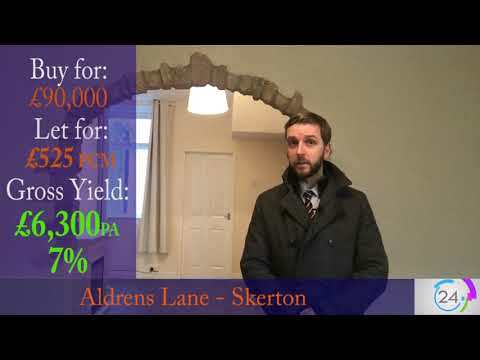 Take a look at the recently refurbished, 2 bedroom apartment on Vale Road in Lancaster! St Geroges Quay is always a popular place with tenants due to its peaceful setting, great views and array of bars and restaurants. The great 1 bedroom apartment at River Street would make a great 5.4% investment. There's a shortage of 3 bed homes to rent in Lancaster. Todays deal is in Freehold.